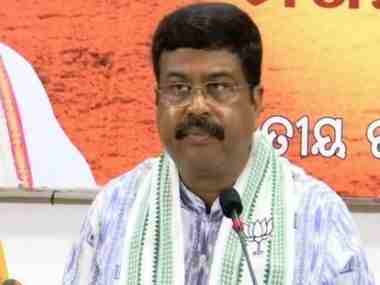 Raipur: Amid an uproar over higher fuel rates, Union Petroleum Minister Dharmendra Pradhan on Thursday said the inclusion of petroleum products under the ambit of the Goods and Services Tax (GST) will bring the products under a rational tax mechanism. 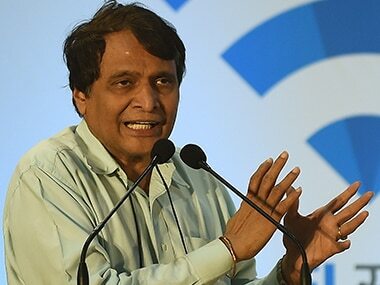 Speaking to reporters at the Raipur airport on Thursday evening, he said the prices of petrol and diesel are linked with the international market and they fluctuate as per the global prices. 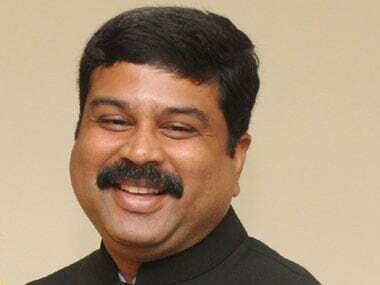 Whenever there is hike in crude petroleum rates in the international market, it leads to an increase in fuel prices in the Indian market, Pradhan said while replying to a query on taxes and cess imposed on petrol and diesel. 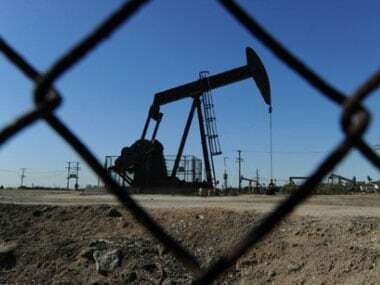 Pradhan said his Ministry wanted the petroleum products to be included under the purview of GST and that several requests and suggestions have already been made to the GST Council. The state governments are gradually making up their mind in this direction. 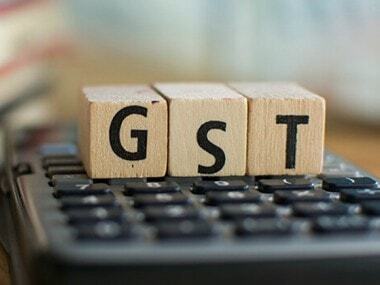 Pradhan said the states had an apprehension of losses earlier, but now that the GST is giving benefits, a consensus is building in this direction slowly. "The inclusion of petroleum products under GST will bring it into a rational tax mechanism," he added. Reacting to Rahul Gandhi's statement at a rally in poll-bound Karnataka, the Union Minister said it was very irresponsible act on the part of the Congress president. "Gandhi has been speaking blatant lies in public forum and is spreading rumours under a conspiracy with an intention to create trouble in the society, which is not acceptable in democracy," he said. Quoting BJP president Amit Shah, Pradhan said the party is in favour of reservation and it will not let anyone to end the system. He further said the BJP organisation in Odisha has become stronger and the way it is being strengthened, in the next elections the BJP will come to power in the eastern state. "The political scenario is fast changing in Odisha and people are being attracted towards PM Narendra Modi and his policies," he added.